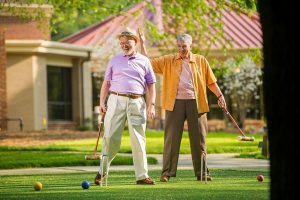 Choosing Between a Move to a 55+ Community and a CCRC? Is it time to think about your next move? Are your children settled in their own homes? Are you planning to retire from your nine-to-five routine in the near future? 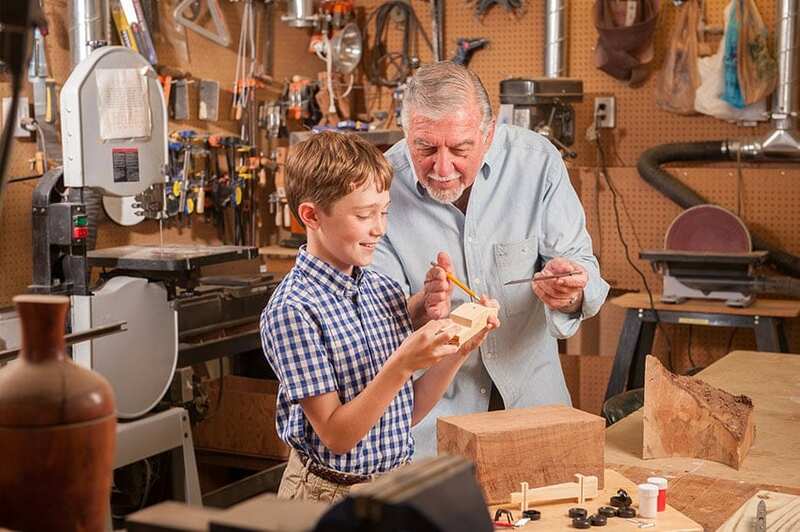 Home maintenance and housework getting in the way of your travel time, golf game and visits with your grandchildren? Then it’s time to let someone else take care of these duties and enjoy your free time. There are many communities and options to consider as you begin your search. The name easily describes the community. Moving to a single-family home, condo or an apartment in a 55+ neighborhood is an option for those looking for like-minded neighbors with similar interests. Most communities are built with clubhouses, fitness centers, walking trails and swimming pools. They are often located close to shops, restaurants, grocery stores and entertainment centers. 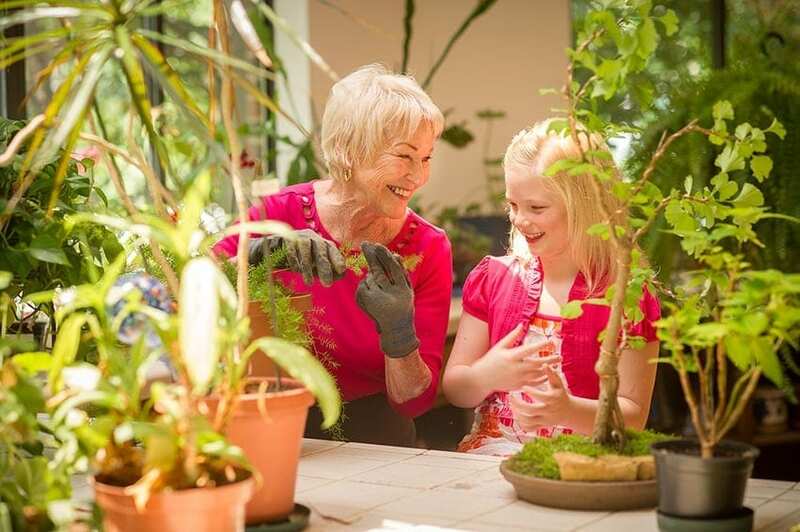 Most do not allow anyone younger than 18 to live in the home (of course, visitors are always allowed) and one of the residents in the home must be 55 years of age or older. 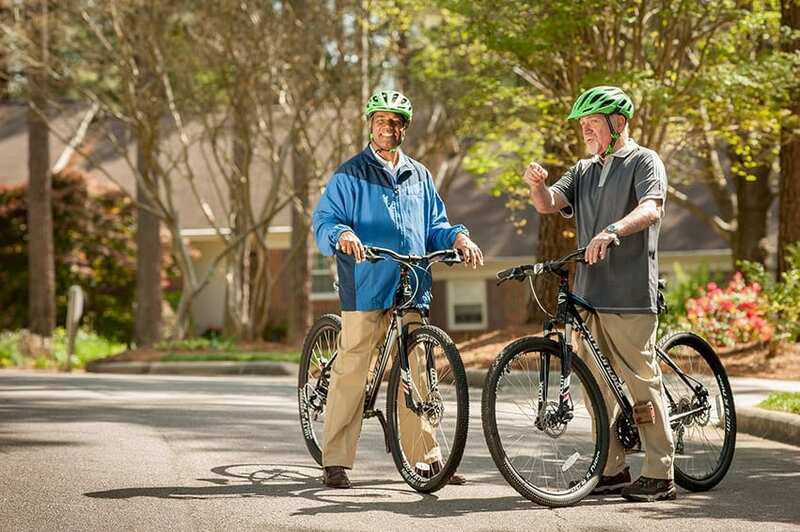 The statistics show that the average age of residents in 55+ community is now actually 75. The older the development, the older the residents will be. New construction will most likely have younger residents moving in as the community develops. Lawn maintenance may be included in some communities. Some will require extra fees for other amenities. The cost may be similar to your home now. While the size may be smaller, the Home Owner Association fees will pay for much of the neighborhood common area maintenance. You will pay separately for the amenities that you prefer – golf activities, fitness training and dining at neighborhood locations will only be a part of your expenses if you choose for them to be. 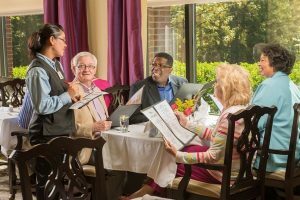 Much like a 55+ community, a CCRC has all of the extras with the added benefit of aging in place. Healthcare is the extra that you will not find in a 55+ community. The name, once again, describes it best – continuing care. These communities were built to accommodate transitions. Independent living is the largest part of any Continuing Care Retirement Community. Single-family houses with a garage and an office, much like your own home, are available at Springmoor. Villas or apartments are also part of the independent floor plan options on our campus. Included with a move to Springmoor is the knowledge that, when you or your loved one may need extra care, it is easily available without leaving the community. If it is a temporary rehabilitation, it can be taken care of in our health center or with home health care services. Emergency help is available 24-hours a day. Assisted living, memory care and skilled nursing care are also part of the community. The security of knowing it is here if needed provides an added peace of mind for you and your family. The list of amenities offered in CCRCs is typically much longer than in a 55+ Community. Not only is health care available, but at Springmoor you will also find game rooms, resident gardens, a fitness center, an art studio, wellness activities and lectures, cultural art activities, hair salons, transportation to medical appointments, a movie theater, a library and a bank. 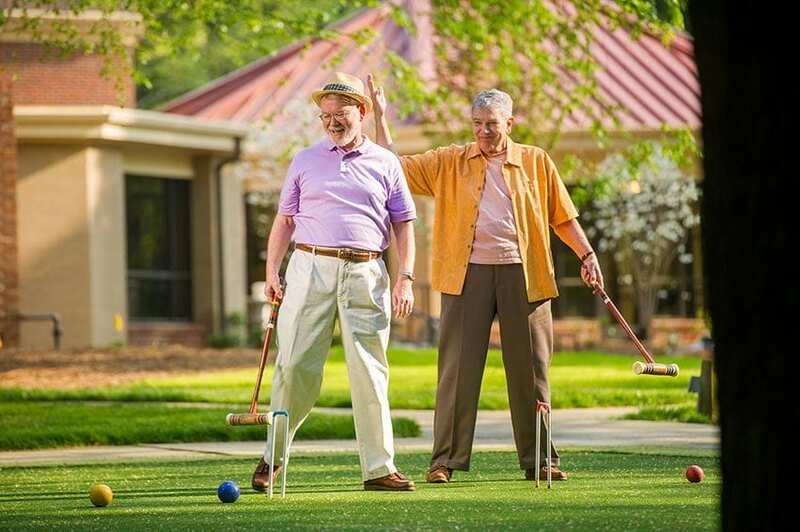 A convenience store, a putting green and a croquet court are nestled into the community also. 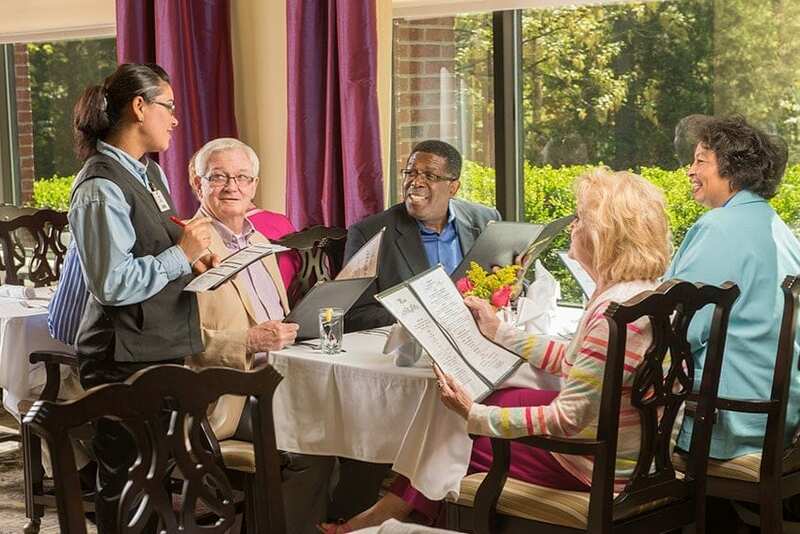 Everyone’s favorite amenity in any CCRC is the dining option. At Springmoor, there are two restaurant-style dining rooms and two casual café options. A meal allowance is included with a resident’s monthly fee. Breakfast, lunch and dinner options are available and families can join residents for meals. Cooking in your home is always possible in our fully equipped kitchens but most find that joining friends and neighbors in the dining room is a better option. Leaving the shopping, meal prep and clean up to Springmoor is an added bonus! Because of the recession in 2008, many retired couples we saw stayed in their homes longer than they had planned. Moving to a retirement community was put on the back burner while home prices were at their lowest. As their parents aged, more and more children became caregivers and assisted with the home maintenance. Learning from this, these children have now been very proactive in the search for a retirement living community for themselves. These baby-boomers want to make their own selection. They want to make the move when they are still physically fit. Preparing a home for sale, packing and making new friends is all part of the moving process and it is easier to do it when you are still active and not being forced into the transition. The wait list for retirement communities has grown longer over the past few years. According to the statistics, 10,000 adults turn 65 each day. The first step in making a decision is to tour the communities. Ask questions and meet the residents and staff. 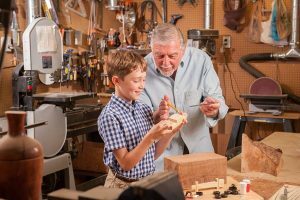 Beginning your retirement with a 55+ Community will be a less expensive first option but, as health care needs arise, most realize another move may be necessary. Choosing a CCRC with multiple housing options, added amenities and the easy access to health services is a more expensive option, but a second move would only be needed as you transition from independent living. 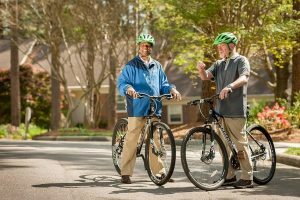 If you are just beginning your search or if you are deciding between a 55+ Community and a CCRC, we invite you to schedule a tour soon or call us at 919-234-7626 to find out more about the lifestyle options that Springmoor has to offer.